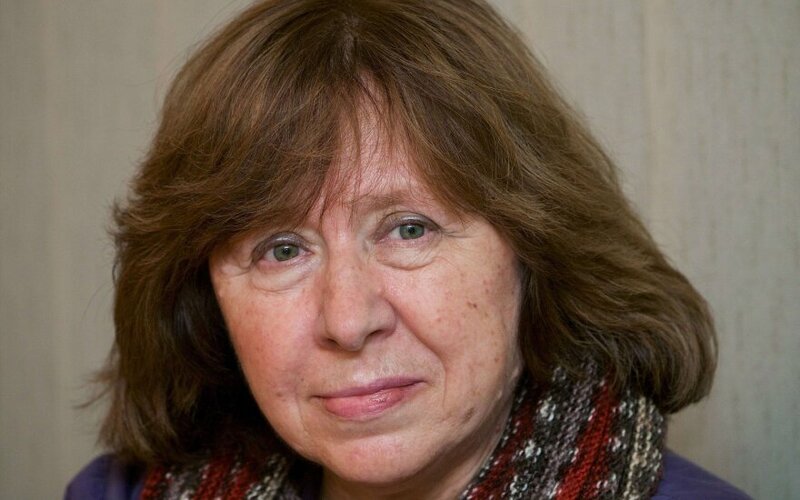 Belarusian journalist and author Svetlana Alexievich, who has been awarded the Nobel Prize in Literature, said during a visit in Lithuania that the Belarusian government's decision to build Astravyets Nuclear Power Plant was a crime. "I believe it is a crime. A crime, which means we did not understand the Chernobyl disaster and did not draw any conclusions," Alexievich said in Panevėžys, northern Lithuania, on Saturday in comment of the Astravyets project. She said that people did not realize the scope of the Chernobyl disaster, as the collapse of the Soviet Union drew people's attention to other problems. The writer also said that the decision to build the nuclear facility had been made by a single person, Belarus' authoritarian President Alexander Lukashenko. "In an authoritarian country, all decisions are made by a single person. It was him who decided to build a nuclear power plant. 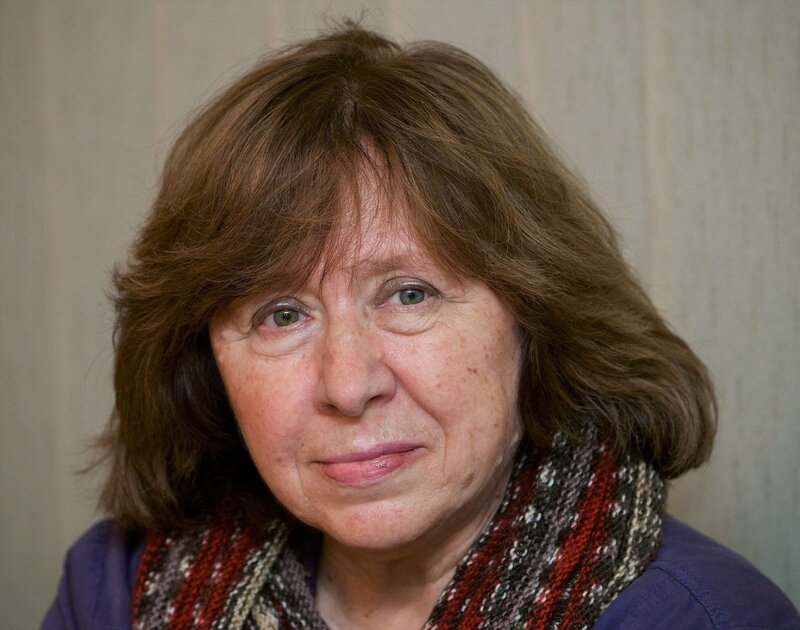 And the society is too paralyzed to say anything," said Alexievich. Lithuania is the most ardent opponent of the construction of the Astravyets nuclear plant in Belarus, merely 50 km from the Lithuanian capital Vilnius. In Lithuania's opinion, Belarus fails to ensure safety of the project, while Minsk says that highest safety standards would be ensured in the project. The meltdown at the nuclear plant in Chernobyl on April 26, 1986, was one of the biggest nuclear accidents in history, leading to evacuation of more than 100,000 people.